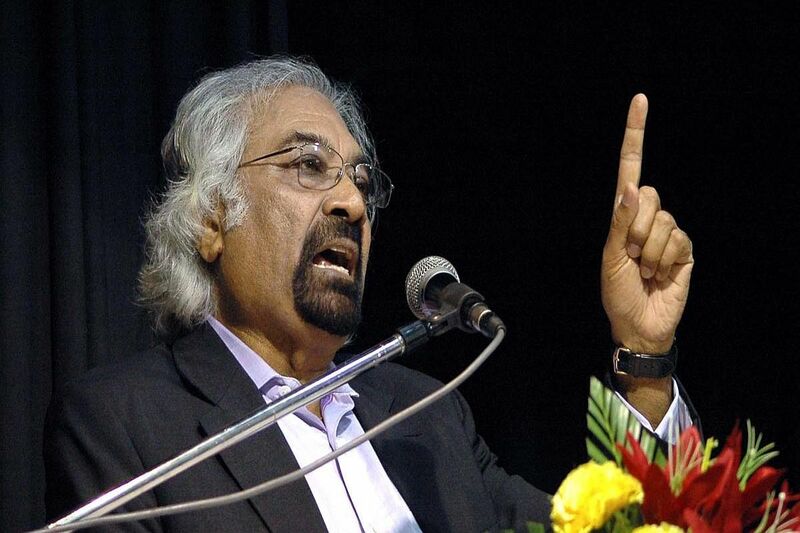 Rahul Gandhi’s close confidant and Chairman of Indian Overseas Congress Sam Pitroda on Friday made shocking remarks on the IAF strike questioning the death toll in the Balakot strike, something which the Opposition has been doing since the Indian Air Force dropped bombs on JeM camps in a pre-dawn attack. Batting for a dialogue with Pakistan, Pitroda further said that “just because some people came here and attacked, every citizen of that nation (Pakistan) is to be blamed”. Referring to the 26/11 Mumbai terror attacks that killed 166 people, Sam Pitroda said, “Eight people come and do something, you don’t jump on an entire nation. It is naive to assume that just because some people came here and attacked, every citizen of that nation is to be blamed. I don’t believe in that way”. “Don’t know much about attacks, it happens all the time; attack happened in Mumbai also. We could have then reacted and just sent our planes, but that is not the right approach. According to me, that’s not how you deal with the world,” he was quoted as saying by news agency ANI. 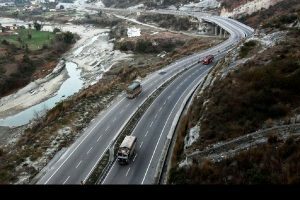 Following the Pulwama terror attack, India carried out “non-military pre-emptive” airstrikes targeting the JeM training camp in Balakot in Pakistan’s restive Khyber Pakhtunkhwa province, about 80-km from the Line of Control (LoC) early on February 26. The opposition has, however, raised questions on the number of casualties put out by government sources since the strike. Prime Minister Narendra Modi and several BJP leaders including VK Singh and Union Home Minister Rajnath Singh have attacked those questioning the veracity of the strikes insisting people who do that are indulging in politics over the valour of the armed forces.